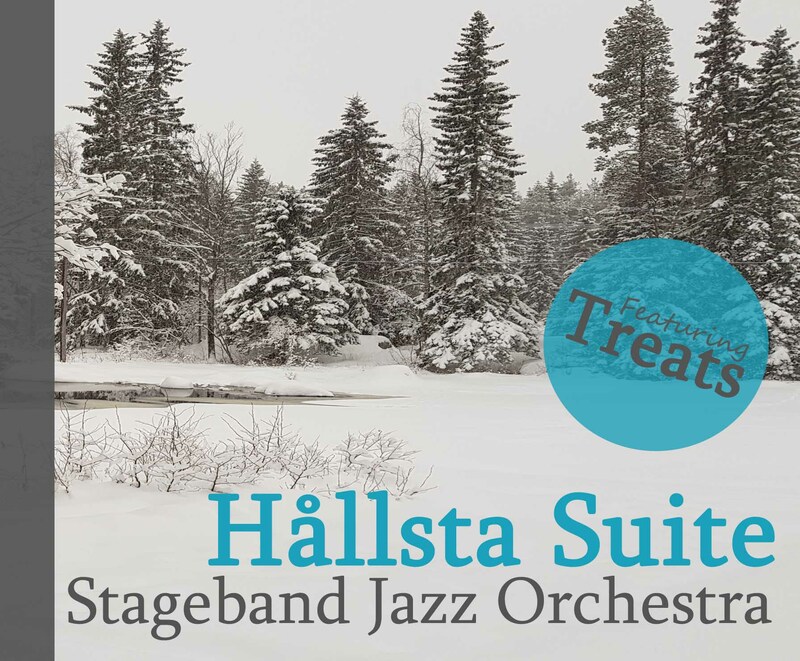 Welcome on the homepage of the Hållsta Suite, with great joy we announce the CD registration of the Hållsta Suite. Immediately after the successful concert series of last Easter we went into the studio to record the Suite. During the concert series, many visitors also indicated that they would like to have a sound registration of the Suite. It is a lot, an hour of new jazz music. Nice to be able to listen to it on your own time and speed. That is why we produced the CD, recorded in the finest studio available (Key Studios Akkrum) and edited, mixed and mastered with great precision. You can (pre-)order your copy through this page right now. The release of the album is 24-th of November 2018. We will send your copy immediately on that day, or immediately after your order.